To the serial globetrotter, miles are an easy hack to awesome travel goodies. 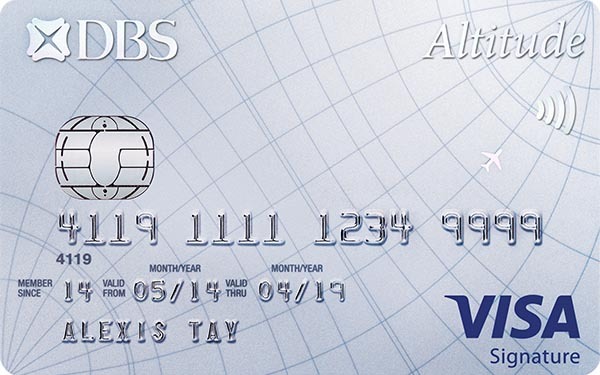 Your next trip can be free, when you’ve earned enough miles from your travel spending with an air miles credit card. Free travel insurance and entry to VIP airport lounges are pretty rad too. 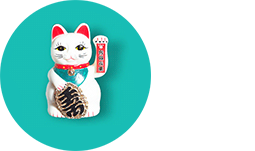 Earn 3.2 miles per $1 spend on restaurant dining, yummy! Do air miles credit cards come with other benefits besides air miles? Yes, most of the time. If you decide that earning air miles is your top priority, you can still find a card tailored to meet your other main requirements, such as having no annual fee, having complimentary travel insurance, giving shopping or petrol discounts, or awarding bonus miles for overseas spending. Which airlines can I earn miles with by using my air miles credit card? 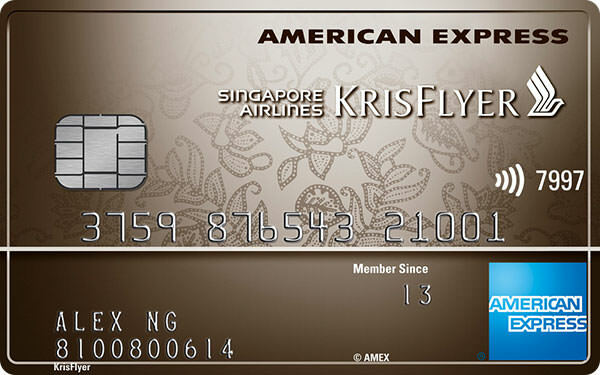 Some cards are linked to the frequent flyer program of a specific airline, such as Singapore Airlines KrisFlyer. 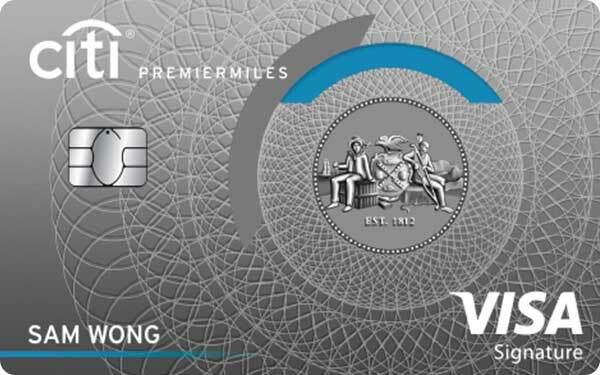 Other cards may allow you to transfer miles to several airlines, and there are even cards which permit you to transfer miles to over 60 airlines and 8,000 hotels worldwide. Are there any additional costs for joining a frequent flyer program? Membership of most airlines’ frequent flyer programs is free. One major exception is the Australian airline Qantas, which charges a one-off joining fee, currently AUD 89.50. However, some credit card issuers may charge an additional program fee (on top of the card’s annual fee) for the privilege of converting their in-house points to air miles. What is a typical annual fee for an air miles credit card? 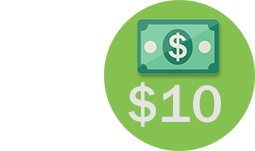 Annual fees usually start at around $160 and can be as high as $500 or more, depending on the miles earning rate and other attached benefits. However, it is possible to get a card with no annual fee and a lower air miles rate per dollar spent, or an annual fee waiver in return for a target spending amount. It’s best to avoid a high-fee air miles card if you don’t plan to pay off the balance of your account every month, because the high interest charges will cost more than the value of any miles you could earn. What type of person should consider an air miles credit card? 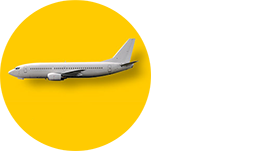 Air miles credit cards are designed to benefit someone who travels frequently for business or leisure. The miles earned can be used for flights and seat upgrades, thus reducing your business costs or increasing your leisure travel opportunities. 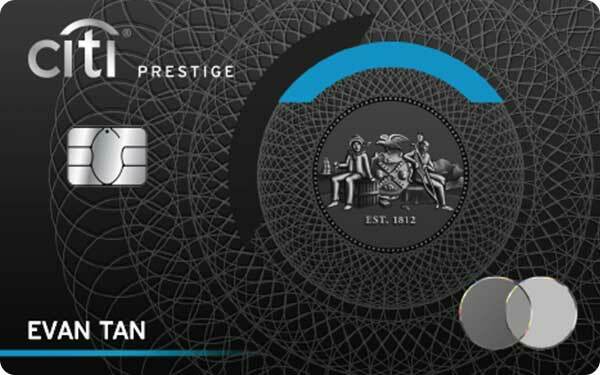 At the same time, the cards may offer other benefits which will appeal to regular travellers, such as complimentary travel insurance, airport lounge access, free hotel stays and airport limousines. Do all air miles credit cards earn miles at the same rate? No. Cards with a higher annual fee usually earn miles at a faster rate than cards with a low or no annual fee. Look at your annual card spending amount to decide whether it’s worth paying a higher fee in order to earn miles faster. Above-average spenders can usually justify paying a higher fee because they will quickly recoup the fee in air miles value. Low to moderate spenders will normally be better off with a low-fee or no-fee card. An individual card may have several different miles earning rates, depending on where you do your spending. Overseas spending may attract a higher rate than domestic purchases, for example. Expenditure of a specific kind, such as dining, entertainment or online travel bookings, may also be rewarded with a higher earning rate or bonus miles. 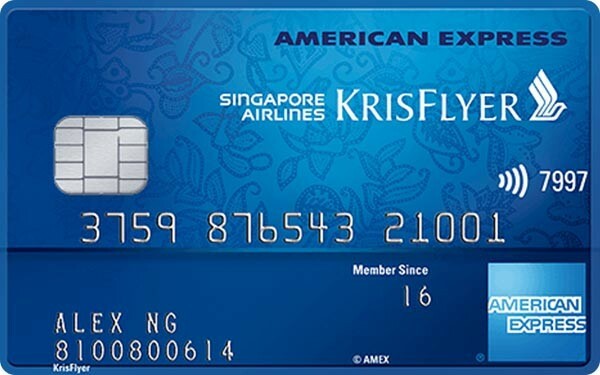 How can I earn bonus miles with my air miles credit card? 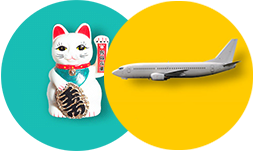 Many air miles cards come with bonus air miles attached, to encourage people to apply for, use and renew the card. 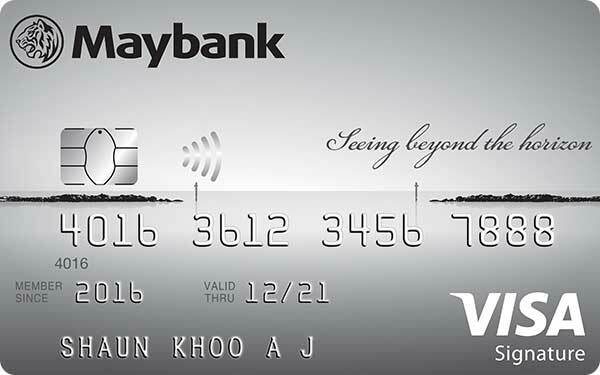 You may receive thousands of bonus miles when you apply for the card and are approved, more miles with your first spending, further miles if you meet a specific spending target within the first 2-3 months, and even more miles when you renew the card for another year. This is a great way to boost your air miles account. Will I earn air miles on all my credit card transactions? No. Cash advances, purchases of foreign currency, gambling transactions and balance transfers are all counted as cash advances rather than purchases, and will not earn air miles. Can I redeem my air miles for other items besides flights and upgrades? Yes. There will often be an opportunity to convert your air miles into shopping vouchers or a cashback into your credit card account, or redeem them for merchandise selected from an online catalogue. However, if you are likely to choose any of these three alternatives on a regular basis, having a card which prioritises shopping bonus points, discounts or cashback, rather than air miles, would probably be a cheaper option. What are some of the other benefits attached to air miles credit cards? You can expect your air miles credit card to come with at least some of the following benefits. Usually, the higher the annual fee, the more benefits you will receive.